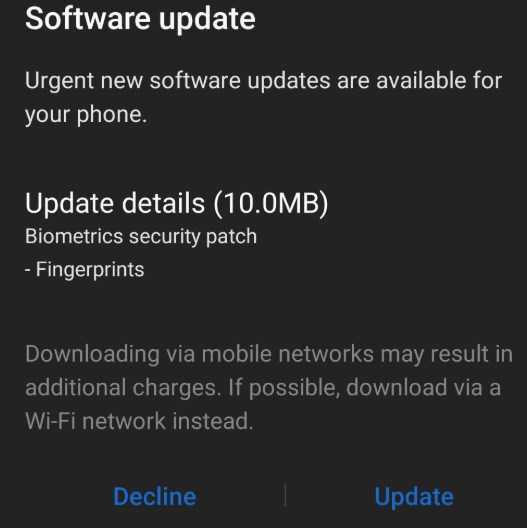 We reported earlier that Samsung has released a Biometric security patch update for improvements in the fingerprint scanner of the S10 devices. 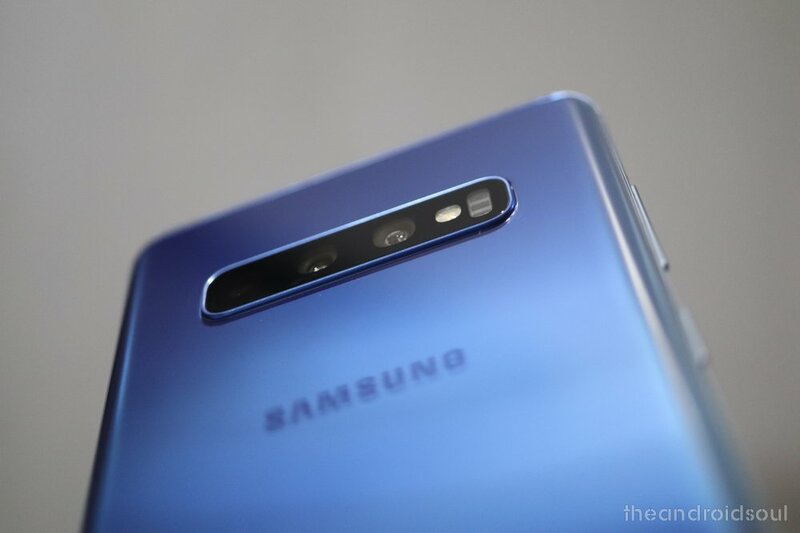 The update was for the global versions of the flagship which are powered by an Exynos processor in the beginning but it is not rolling out across the globe. Just this morning, an update has been rolled out for the US versions of the Galaxy S10 and S10+ devices, particularly for the T-Mobile, Verizon and unlocked variants. This update brings the same improvement to the fingerprint sensor to these devices in the US that are powered by a Snapdragon 855 processor. The update is available in the form of a notification for the Galaxy Store update, and multiple users on Reddit have reported receiving the notification since yesterday. If you have the Galaxy S10, or S10+, in the US, at T-Mobile or Verizon or an unlocked one, and have not received this notification, you will soon get it. The update weighs in at 10.0MB. According to these users, there is a noticeable difference upon unlocking the phone after this update. ‘The unlocking is much faster now’, one user has reported. Even though the Biometric security patch update is live only for the T-Mobile and Verizon now, other carriers like Sprint and AT&T should be receiving an update any time now.